David Benioff is an American writer. 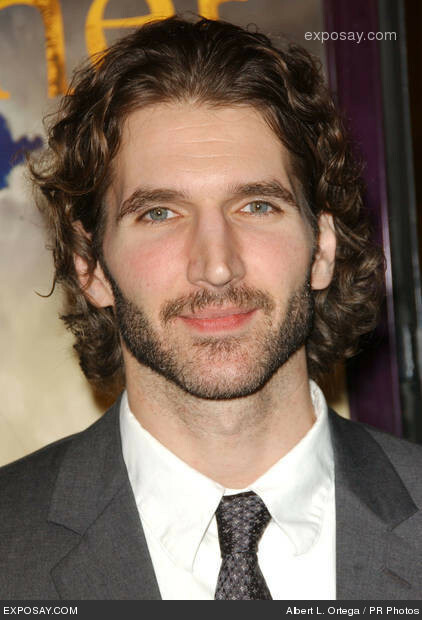 Born David Friedman in New York City, he changed his name to David Benioff, his mother's maiden name. He is the youngest of three children. A Dartmouth College alumnus and distinguished member of Phi Delta Alpha Fraternity, he worked as a club bouncer and at 22 became a high school English teacher at Poly Prep in Brooklyn, New York City. Additionally, he attended the University of California Irvine and received a Master of Fine Arts degree in the creative writing program. Benioff's father, Stephen Friedman, is the former head of Goldman Sachs. On September 30, 2006, in New York City, Benioff married actress Amanda Peet. His first child, a daughter named Frances Pen, was born on February 20, 2007. His second daughter, Molly June, was born on April 19, 2010. Whole or part of the information contained in this card come from the Wikipedia article "David Benioff", licensed under CC-BY-SA full list of contributors here.